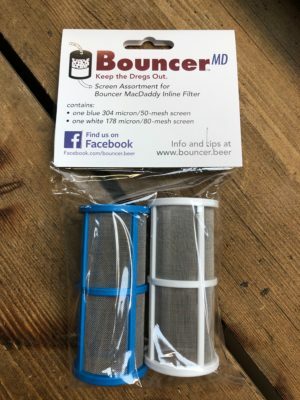 The Bouncer Beer Filters are a reuseable and affordable filtration solution. 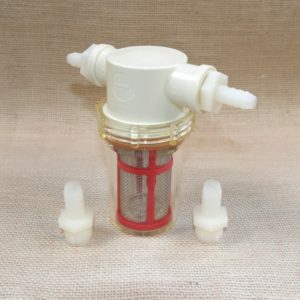 Replacement filters for Large Bouncer inline Beer Filter. 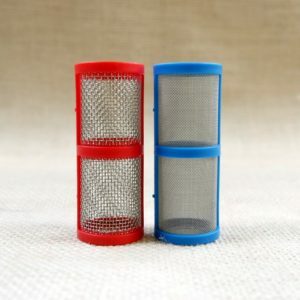 Replacement filters for Small Bouncer inline Beer Filter. 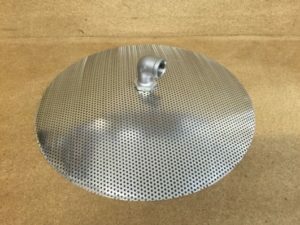 Domed Stainless false bottom, 30cm diameter. 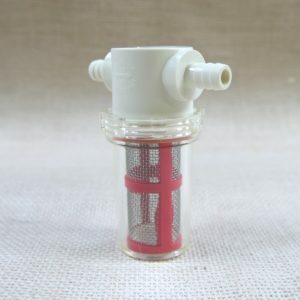 Use a male hose barb and silicone tube to connect to a side draining mash tun. 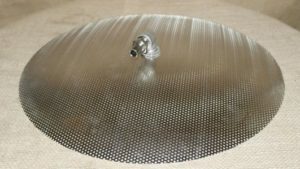 Domed Stainless false bottom, 40cm diameter. 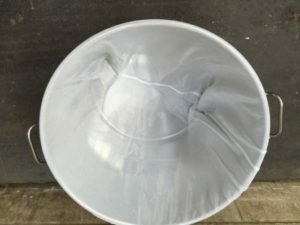 Domed Stainless false bottom, 50cm diameter. 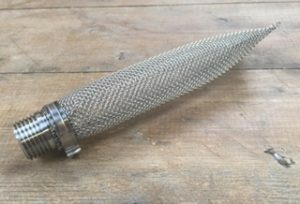 Stainless steel 6 inch bazooka style hop filter. This Hop Spider measures 35cm long with an opening of 15cm and tapers down to 10cm. 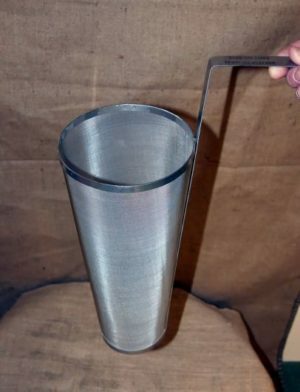 Domed Stainless false bottom, 20cm diameter. Use a male hose barb and silicone tube to connect to a side draining mash tun.